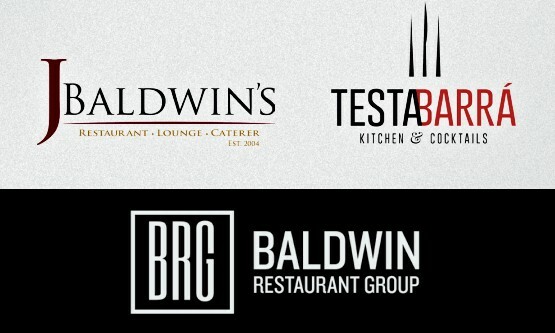 Our Baldwin Restaurant Group gift cards can be used at either Testa Barra or J.Baldwin’s Restaurant! Gift cards are available online in the amounts of $25, $50, $75, $100, $150 and $200. If you would like to purchase a different amount, please come into our restaurant or call us at 586-434-0100. Please note that you should receive your gift cards within 5-7 days.